This weekend is shaping up to be pretty crafty. 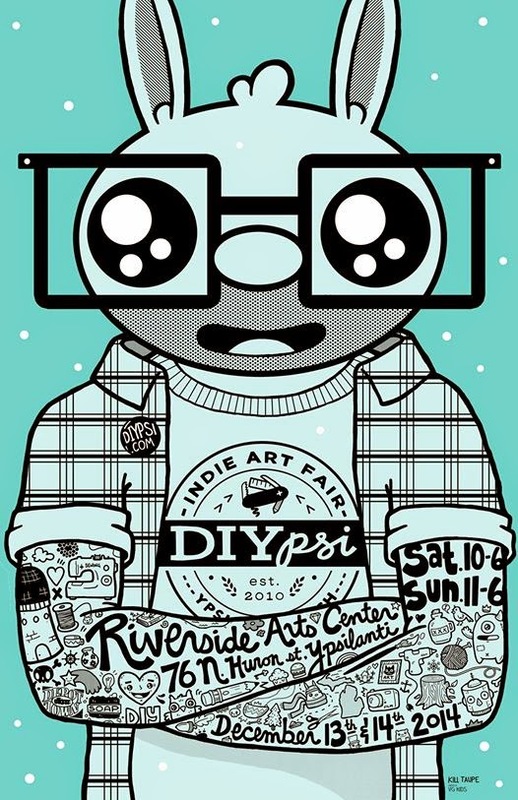 Not only is Tiny Expo at the AADL, but DIYpsi will be at the Riverside Arts Complex in Ypsilanti. 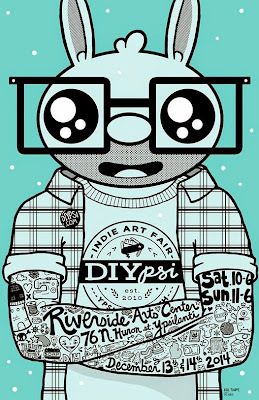 The indie art holiday market will feature local artists and makers in addition to hand crafted beer, wine, coffee & food. The event is December 13th: 10-6 and December 14th: 11-6 at the Riverside Art Center, 76 N Huron St. Ypsilanti MI 48198.